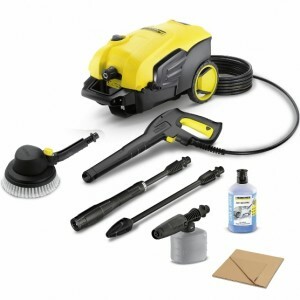 Karcher MV3/WD3 Premium Vacuum Cleaner..
Karcher MV4\WD4 Premium Vacuum Cleaner..
Karcher MV6/WD6 P Premium Vacuum Cleaner The high-end WD 6 P Premium multi-purpose vacuum cleaner impresses with its ultra-high suction power, with a power consumption of only 1,300 watts. 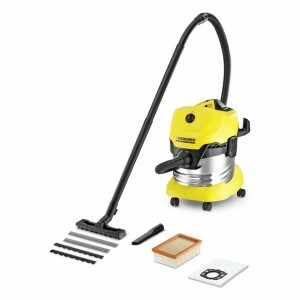 The vacuum cleaner is equipped with the innovative filte..
Karcher MV1/WD1 Wet-Dry Vacuum Cleaner 1200w 15ltrThe powerful and energy-efficient WD 1 multi-purpose vacuum cleaner offers numerous fields of application.The WD 1 multi-purpose vacuum cleaner: Powerful with a power consumption of only 1,000 w..
Karcher MV5/WD5 Premium wet & Dry Vacuum CleanerMore than excellent: The top class WD 5 Premium! 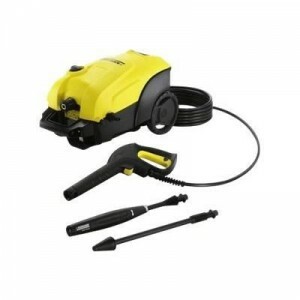 The multi-purpose vacuum cleaner is extremely powerful with a power consumption of only 1,100 watts. The multi-purpose vacuum cleaner is equipped wit.. 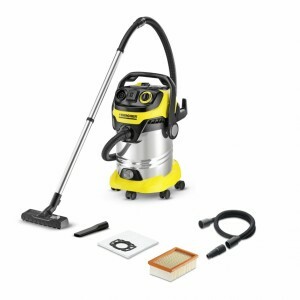 The super-powerful, energy-efficient WD 3 multi-purpose vacuum cleaner comes equipped with a 17-litre plastic container, a cartridge filter, as well as new accessories. 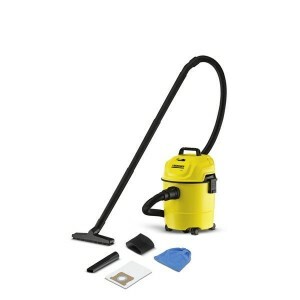 The WD 3 multi-purpose vacuum cleaner is su..
Karcher WD 5 multi-purpose vacuum cleaner: Extremely powerful, yet energy-saving. With a large 25-litre plastic container, unique filter removal technology and filter cleaning function.The top-class WD 5 model is an extremely powerful multi-purpose v.. 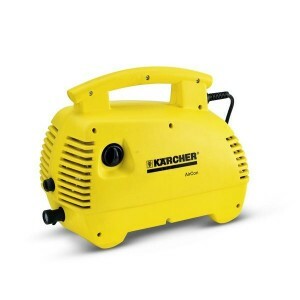 When it comes to cleaning the outside of your home to the highest standard, the Kärcher K2 home power washer is an extremely effective tool.At Kärcher we're aware of how much difference cleanliness can make to any outdoor area. 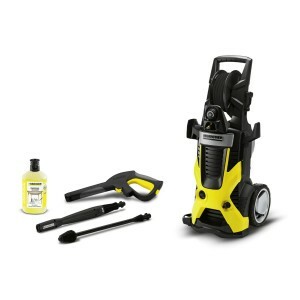 For tiling in particul..
Karcher K2 soccer edition High Pressure Washer Features: Small, lightweight all-rounder for occasional use for light soiling. For example, garden furniture, bicycles, cars and small areas around the house.Ideal for use as a second machine.. 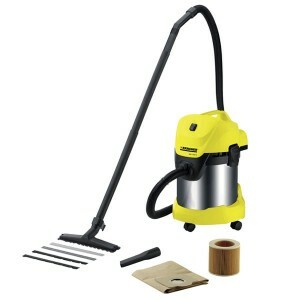 The K 3 Premium has a water-cooled motor and is fitted with a detergent tank, 6 m hose, water filter, Vario Power spray lance, Quick Connect spray gun and dirt blaster.The K 3 Premium with water-cooled motor features a telescopic handle, Quick Connec..
Karcher K4 Premium High Pressure WasherThe "K4 Premium" with water-cooled motor - ideal for occasional removal of moderate dirt (e.g. vehicles, garden fences, bicycles). With hose reel for ease of use. The "K4 Premium" features a water-cool.. 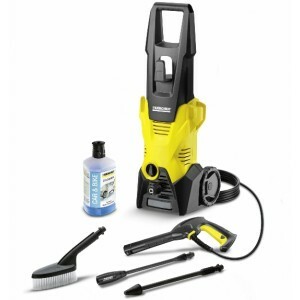 The Karcher K5 Car high pressure washer combines power & energy efficiency and is equipped with an innovative water-cooled induction motor for enhanced performance and longer life. 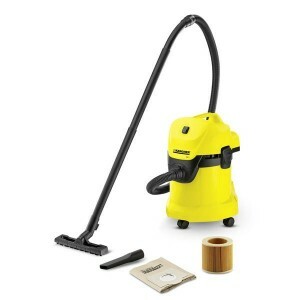 In addition the Quick Connect hose system eliminates kinking and ..
Karcher KB 5 Cordless Electric BroomThe white KB 5 cordless electric broom is the ideal intermediate cleaning device for hard floors and carpets. 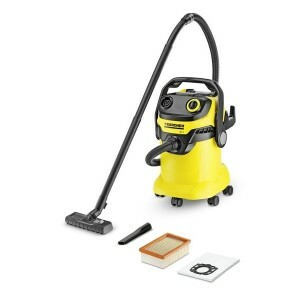 The KB 5, which runs on a lithium-ion battery, is compact and thanks to the Kärcher Adaptive Cleaning Sy.. 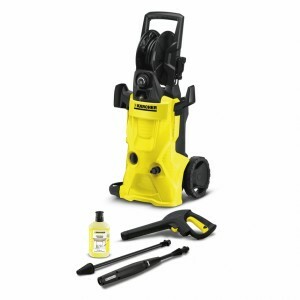 Compact and handy: the K7 Compact pressure washer with water-cooled motor. 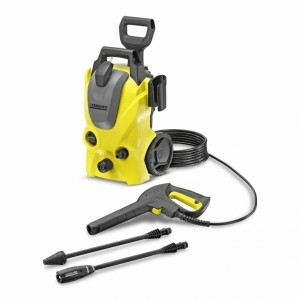 For frequent use and removing stubborn dirt, such as on paths, swimming pools, bicycles or large vehicles.The K7 Compact pressure washer is compact, handy and power.. 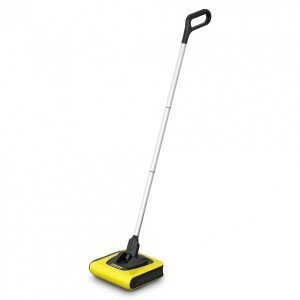 Suitable for removing stubborn dirt, e.g. on paths, in swimming pools, on bicycles or vehicles - the "K7 Premium" with water-cooled motor is tough on dirt. 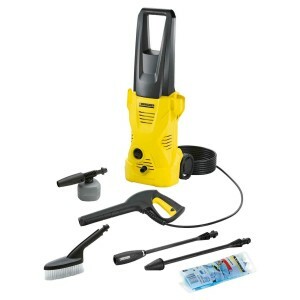 With hose reel for ease of use.The "K7 Premium" includes numerous features such as water-coole..